The Center for Entrepreneurship at the Owen Graduate School of Management was created after the generous gift from Jack and Carolyn Long in 2016. Our mission is to build and grow a productive entrepreneurial ecosystem conducive to creating new and innovative businesses. 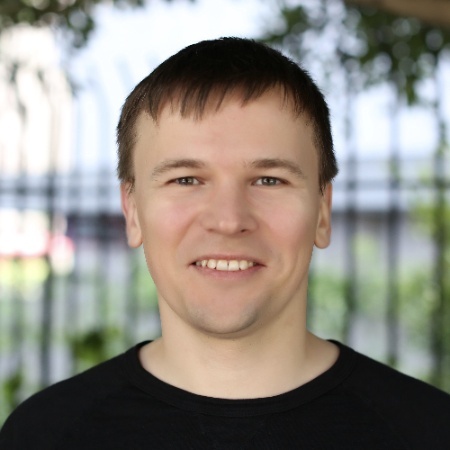 2004 alum Max Lytvyn recently raised $110 million for his startup, Grammarly. The first event of the fall with be the Vanderbilt Entrepreneurial Association’s Symposium. Check back soon for the exact date in late August/September. Not in Nashville? Not a problem. We are looking for virtual mentors across all industries and geographies and anyone looking to stay connected to Center for Entrepreneurship. If you are an accredited investor and interested in hearing about Vanderbilt or Nashville related startups raising funding, contact Michael Bryant.